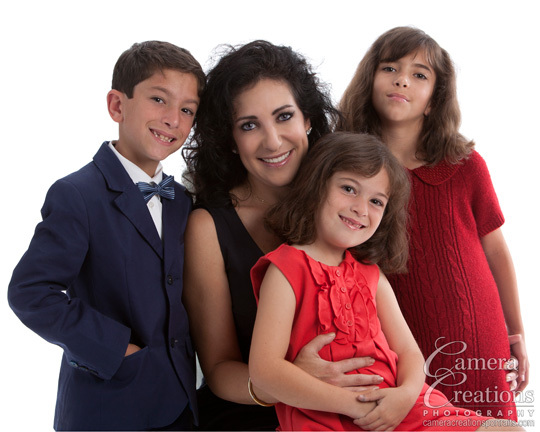 Announcing our holiday family portrait special available for sessions completed during the month of October 2015. Only five of these specials are available for this 2015 season. 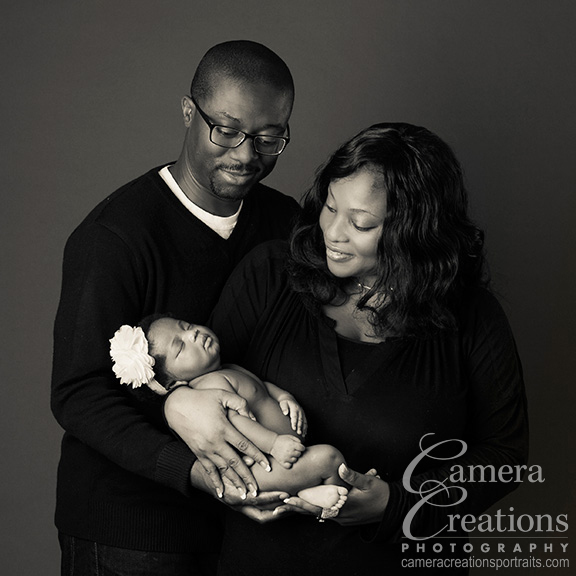 A great way to get your family portrait done to show off during the holidays to your friends and family that come to visit you. We offer a complete collection of all that you need within this package at a great value for our boutique high-quality line of products. * A studio consultation where we will brief you on how to prepare for the session. 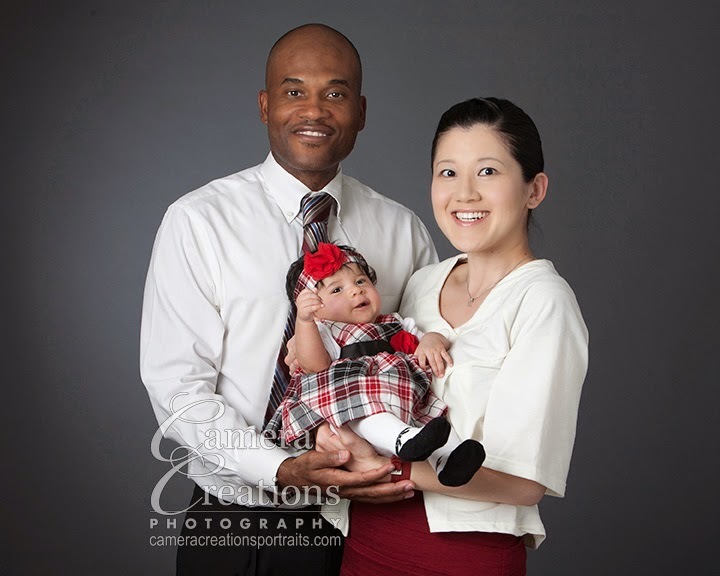 * A full-on one to two hour session at our studio with your choice of backdrop, many family poses, different family groupings, and individual portraits. * Holiday cards that are 5x7 folded press print quality. * Archival prints made of high quality professional photographic paper (one, 16x20 and two, 8x10's), and delivered fully retouched. 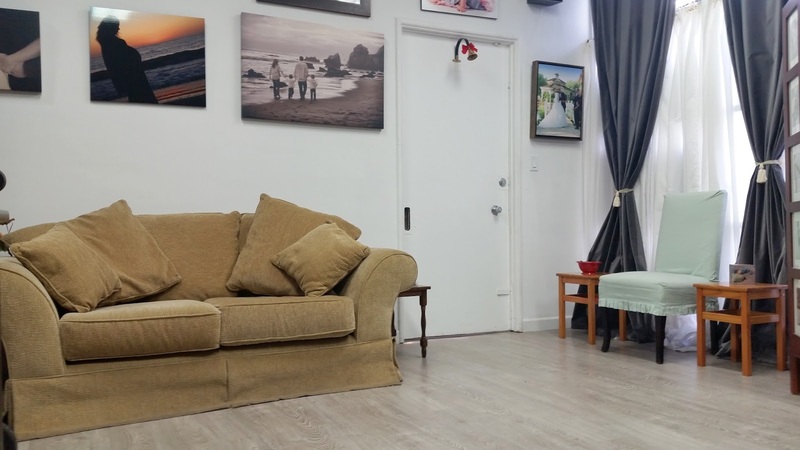 * Finally, a professional video slideshow of your images set to music to play while visitors marvel at your family memories created at Camera Creations LLC. Patricia Lynn Laas Hair Co. is offering Cezanne Perfect Finish formaldehyde free smoothing treatment with base color (same day appointment). Experience frizz free hair with manageability, cutting our blow dry time in half. "I love the way my hair looks (smoother & healthier) and feels (it feels thicker and like I have more volume/more hair); and I really like how it truly cuts my blow drying time in half. I am most impressed by how healing it is for your hair, rather than damaging your hair like the early days of smoothing treatments." Romy, lifestyle and beauty blogger.